Here's what we have on special now! 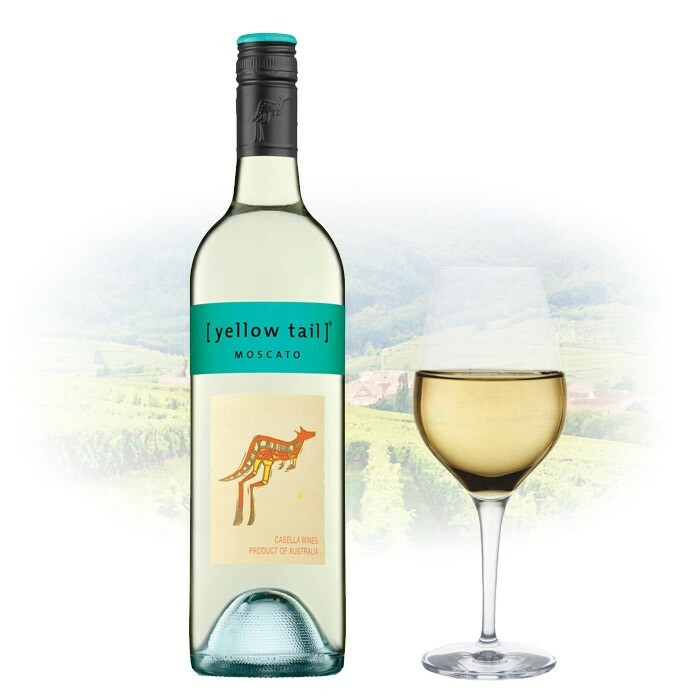 Bursting with fresh aromas of lemon, citrus and green apple this wine is delicate on the tongue yet finishes with bright acidity. Twist of Fate wine grew from the sun-soaked soils of South Africa. It's characterized by notes of fruit and spice which give this full-bodied red a pleasant intensity and freshness. A rich blend of Shiraz and Cabernet Sauvignon, Twist of Fate wine is ideal with beef skewers, red meat and camembert. Pale straw colour with a slight spritz; aromas of orange blossom, white peach, rose water and honey suckle; the palate is off-dry, light bodied with flavours of stone fruit, mandarin oranges and floral notes; balanced with a refreshing finish. This Argentian wine is Deep ruby red colour; cassis, plum, raisin and bell pepper aroma; dry, medium-full body and medium intensity fruit flavour, forward tannin in the finish.